If we all ate nourishing foods, paid attention to the signals our bodies send us every day, and moved our bodies a little more I think the world may be a happier place. Some of Tara’s most loved, reader favorites and more that you’ve got to explore. 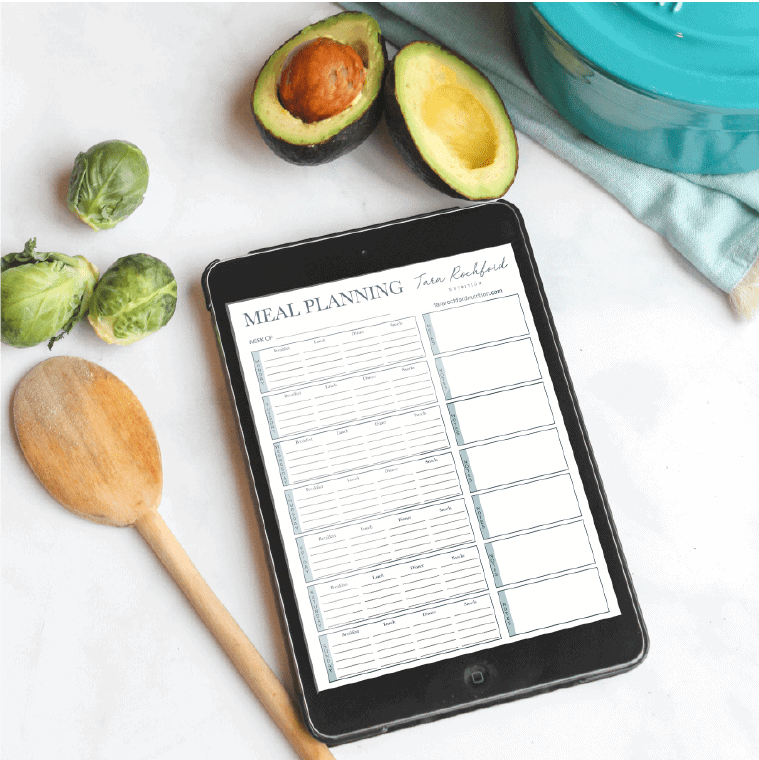 Enter your email to receive the latest posts from Tara Rochford Nutrition and snag a download of my FREE weekly meal planner and grocery list template.